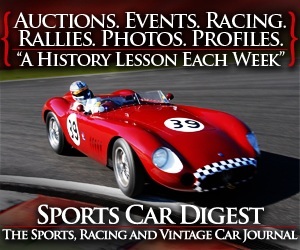 SCD Motors offers sports cars, race cars, barn finds, concept cars, one-offs and other significant automobiles for sale. © Copyright Off Camber Group, Inc. - 2008-2016. All rights reserved.